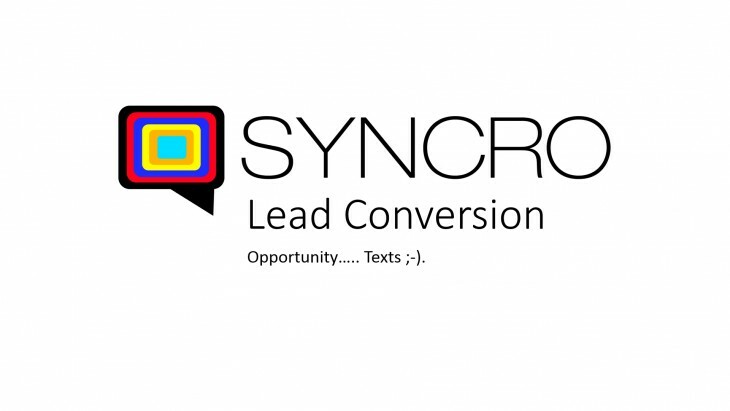 With SYNCRO you have the option to adjust the hours in which you are available for clients visiting your website. We realize that you can’t be available 24/7/365 for clients; you’re not a robot and everyone is entitled to a couple days or at the least – hours off. For that very reason we have built in a handy scheduling feature. 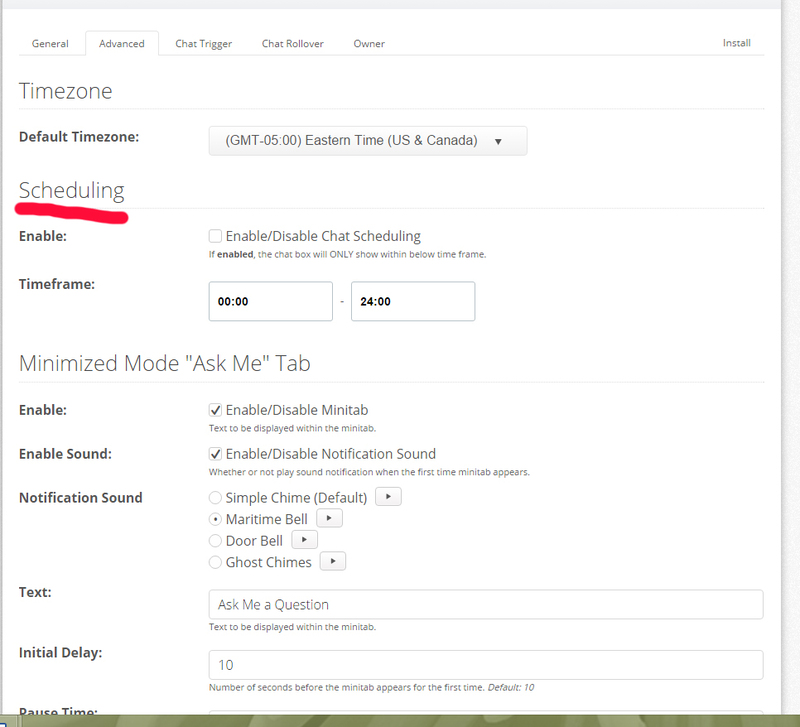 When you have your live website chat to text scheduling enabled the SYNCRO chat box will only show up on your website during the hours specified. If you are not available the chat window disappears completely. This is a little different than other website chats where they will indicate whether you are offline or online. We find it pretty frustrating to see an unmanned chat window, so we thought it would be better to not see the chat box if chat was not available during the specified hours. Here’s how you set up scheduling. Set the hours you will be available in the Timeframe eg: If you’re available from 9am to 5pm, you would enter 0900 in the first box and 1700 in the second box. You’re done! Now enjoy your scheduled break! You deserve it.